A trip to the island is always a joy when you are enduring a summer in the city. As soon as I get on the ferry all I can think is, “Why don’t I do this more often?” It is so beautiful and green there, and it’s so close for us inner-city types. A quick drive downtown, or even a TTC ride, and you are at the docks, paying your ridiculously still cheap ferry fare. Just stepping onto the ferry is like stepping into another – better world, where trees, grass and pathways rule, rather than the concrete and plastic of our local neighborhoods. Make that hot concrete and plastic. One of the nicest things to do is to get on at Centre (or if you have more time, Hanlan’s Point) and then walk the boardwalk to Ward’s island, where in addition to a great swimming area, is the cluster of lucky, lucky people who live on the island year round in a quirky assortment of houses and cottages, both small, and slightly less small. And lucky for us city visitors, we can enjoy this one of a kind neighbourhood with a walkabout where we can enjoy some truly delightful gardens. Individual, tiny, quirky, inventive, and colourful, these smunched-together garden spaces are always inspiring. 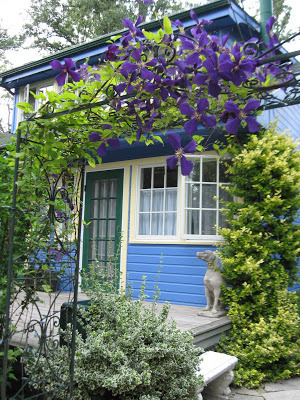 The best of the garden and architectural designs on Ward’s island is often hand-made, and uses natural materials, cast-offs and inventive colour combinations. 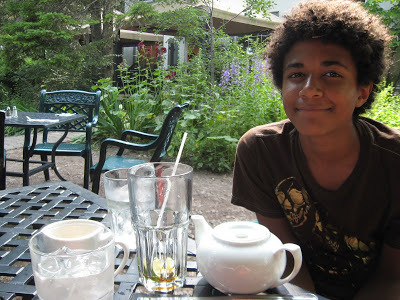 A trip to the Rectory Cafe for lunch, tea, or a snack is always a pleasant addition to any island trip. 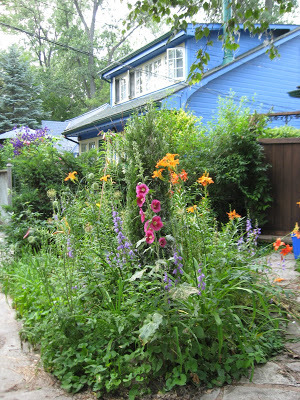 I wonder if you would know when the Toronto Islands will have their garden tour for 2012? Attended last year, and loved every minute of it. Already looking forward to this year's. 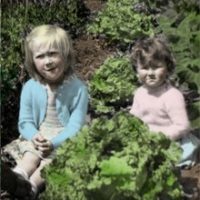 There will be no garden tour on Toronto Island this year. However, there is a House & History Tour which will enable the visitor to see garden AND the interior of the house. 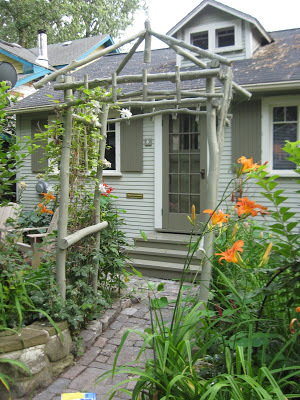 For more information visit http://torontoislandhousetour.weebly.com/. It is a fundraiser for the Stephen Lewis Foundation.